UCA6100 is a smart USB charger that can charge 6 mobile devices all at once. 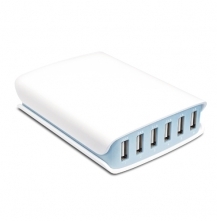 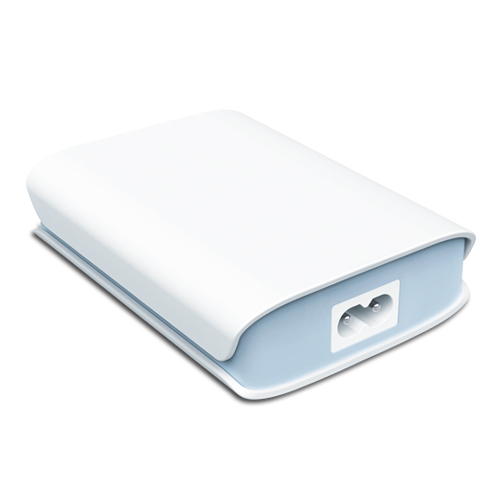 The multi-port USB power output is the prominent feature of the product. 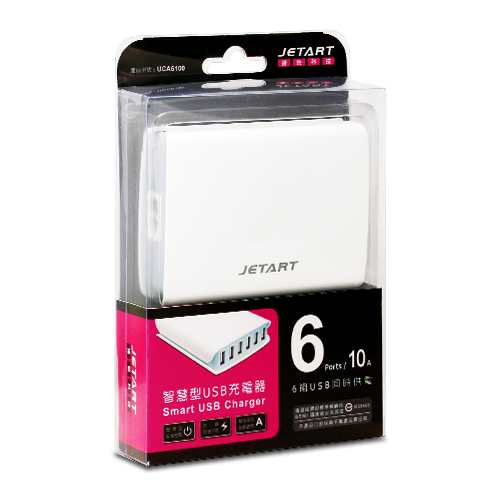 Its built-in charging chip is equipped with a smart safety control function, automatically detecting input current of device, making it suitable for almost all handheld mobile devices.